eNow helps commercial transportation companies and recreational vehicle owners reduce the total cost of ownership of their vehicle and become more comfortable, compliant and environmentally responsible. eNow's solar energy solutions create everlasting energy for the vehicle and its auxiliary equipment. 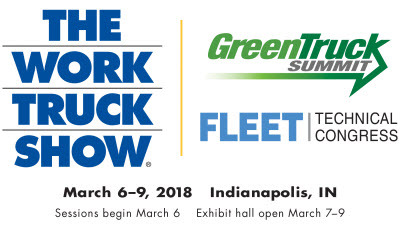 Work Truck Week is where the industry comes to learn, network and find what they need to get the job done. Each year, we offer more options to build your Show experience. From exhibits, education and special events - you pick. Find your reasons to attend. Plumbing Heating and Ventilation service technicians need to carry bottles of Nitro, CO2 or Brazing torch gases to pressure test systems, purge a system, blow out coils, or solder or repair lines. 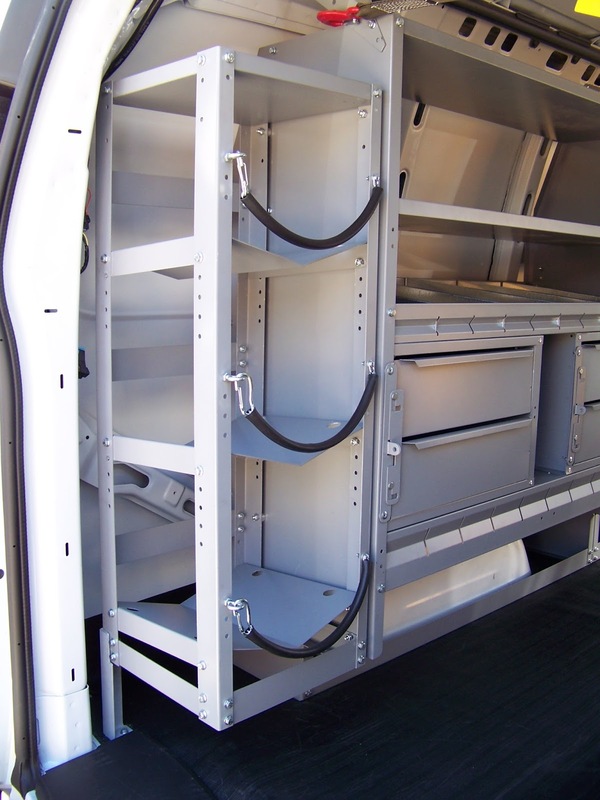 The Electrical/Telecom package is designed to satisfy your need with a 3-tank holder mounted off the rear shelf panel, four (4) drawer packs, and a lockable storage compartment for valuable components. How about adding a drop-down rack for your different size ladders that help you get to that system? Keep your tanks at 40 cu.ft. or less if you have to carry them up the ladder! 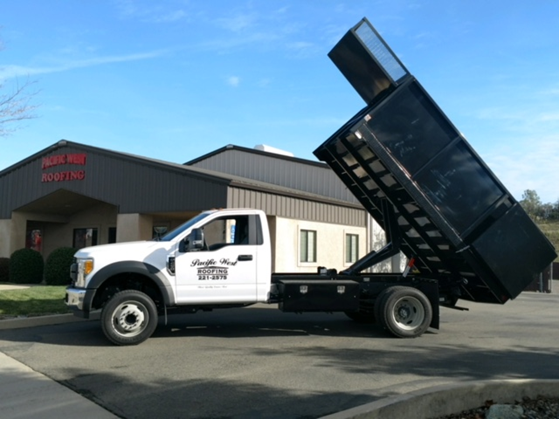 Transfer Flow manufactures the world's finest fuel tank systems for automotive manufacturers, commercial fleets, and drivers just like you who are looking for a quality solution to provide more fuel capacity and driving range. 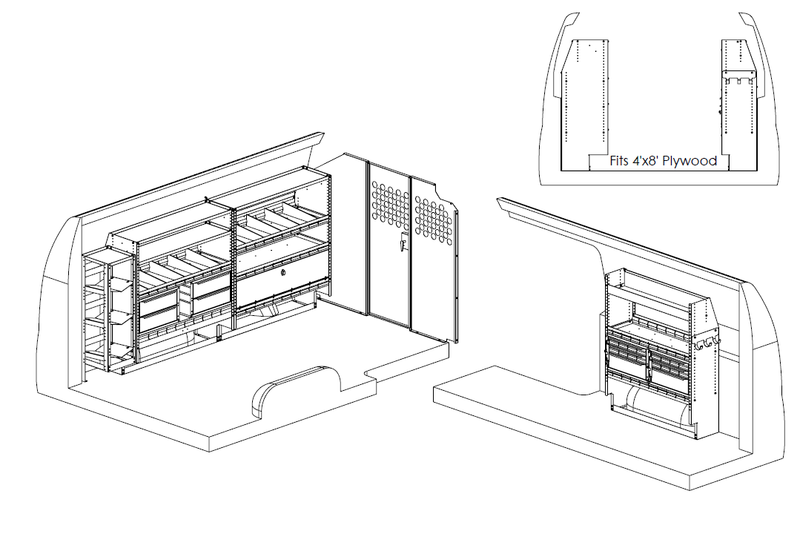 CTECH Manufacturing is a Wisconsin based Manufacturing company specializing in Aluminum Carts, Cabinets and Drawers. We have been in business for over 20 years. We started with deep roots in the race market and have serviced every major sanctioned race organization since that time. We bring that enthusiasm and quality to all of our product lines which ranges all markets from NASCAR race teams to Law Enforcement and University Facilities with our aluminum storage solutions. 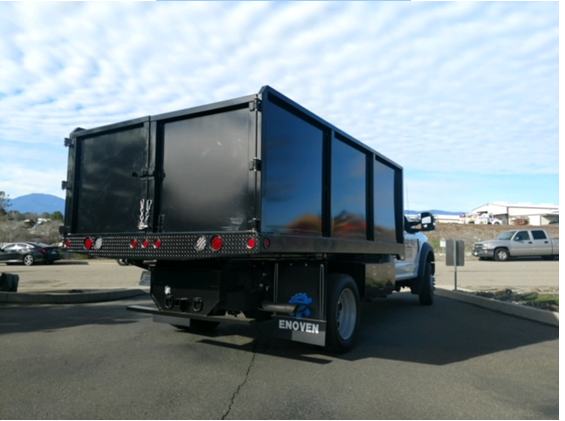 Our Enoven Fixed Sides Landscaper Dump has been one of our best sellers during the winter months. The most popular build is our heavy duty 12’ steel body. 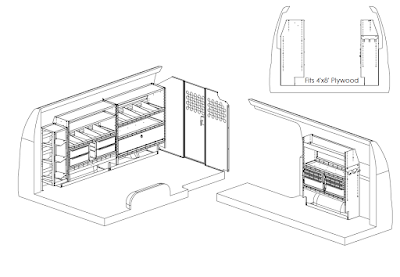 It is built with 10ga floor with formed bed halves, 10ga laser cut headboard, 9 ton capacity hoist, and 12ga formed fixed sides and rear barn doors. The body is completely powder coated and will withstand the rigors of everyday use. In our experience these sell if they are on the lot and ready to be put to work! Please contact us to order, or if you have any questions! For families of deployed military personnel and wounded or disabled veterans, clearing driveways and sidewalks can be a real challenge. To meet that challenge, BOSS Snowplow and Project EverGreen established the SnowCare for Troops program to provide complimentary snow and ice removal services to these deserving individuals. Now in its eighth year, SnowCare for Troops has partnered with more than 1,500 snow removal volunteers to offer more than 5,000 military families and veterans complimentary snow and ice removal services. Interested military families and veterans can also register for participation in the SnowCare for Troops program by calling Project EverGreen at 888-611-2955 or registering online at projectevergreen.org/greencare-and-snowcare-for-troops/. Fuel your adventures with a fuel tank system from Transfer Flow!